Typical three bedroom farm house on a beautiful plot. Plenty of extra space to convert for further bedrooms or a holiday let. 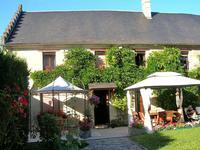 This farm house is well situated with only 25 minutes to Abbeville or the magnificent Baie de . . .
“Esbart” (the hamlet and the Chateau bear the same name) stands amongst the beautiful . . . This pretty house has a lot to offer: Four bedrooms, an office, a good size living room, a . . . The sought after village of Mezerolles lies between Doullens (10km), Frévent (12km) and Auxi . . . The beautiful village of Régnière Ecluse with its magnificent chateau and park lies in the . . . The small village of Montigny les Jongleurs is set between the market towns of Auxi le . . . 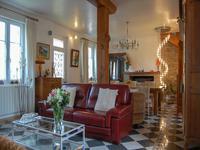 Absolutely charming typical « long house » divided into two separate dwellings offering tons of potential! 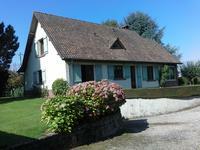 In a typical village of Picardy, this property will charm you with its original features and . . . 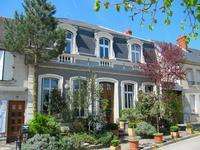 In a quiet cul-de-sac in Fort-Mahon, this pretty house will welcome your family for enjoyable holidays at the seaside. 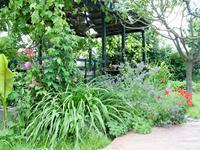 The beach is only a quick bike ride away but the pretty garden is a jewel and will enable you . . .
Fort Mahon is little paradise for holiday. 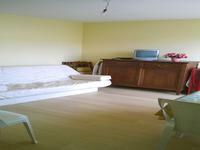 With two beautiful bedrooms, a bright living room . . . The pretty farming village of Barly known as "Suisse Picard" with the tree-covered hills . . . Pretty holiday home close to all amenities, 100 metres from the beach. Easily accessible from the A16 yet a quiet and quirky little coastal resort, . . . 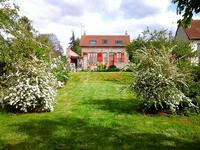 This small village in Picardie is only 6K from Abbeville and easily accessed from either the . . .
Beautiful and well-maintained complex of gites and chambres d'hotes close to the beaches of the Cote d'Opale and the Baie de Somme. 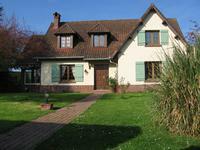 With easy access to the motorways, this complex sits in the heart of the Baie de Somme . . .
Modern 5 bedroom family home on three floors, in excellent condition close to the town centre and beach. Mers les Bains is a popular resort town on the Cote d' Albatre close to the port of Dieppe . . .
Ponthoile is a small village to the eastern side of the Baie de Somme and just a short drive . . . This is a veritable tardis of a house. Offering five bedrooms, three bathrooms, several . . . 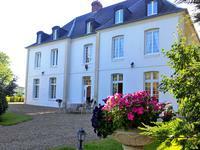 The property is in a village overlooking the Somme river, in convenient distance from the . . .